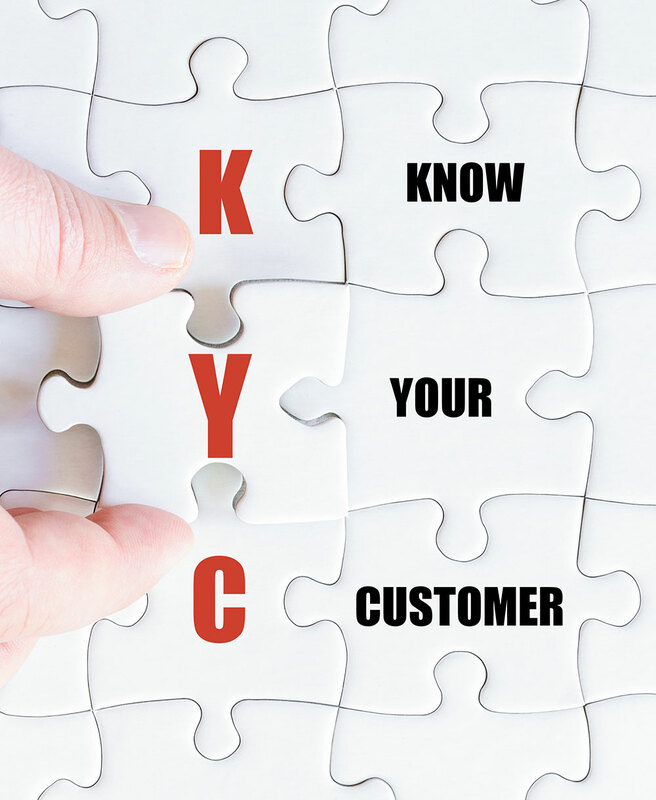 Know Your Customer, commonly known as KYC, is a set of checks that verify customers to guard against financial crime. Terrorism Act 2000 (TA 2000) (as amended by the Anti-Terrorism, Crime and Security Act 2001 (ATCSA 2001) and the Terrorism Act 2006 (TA 2006)). 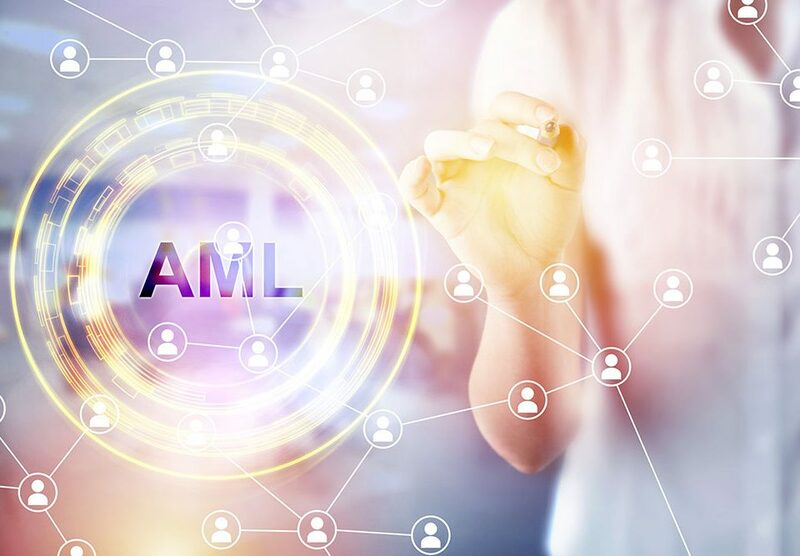 Effective KYC procedures are integrated into the initial customer registration process and function on an ongoing basis. 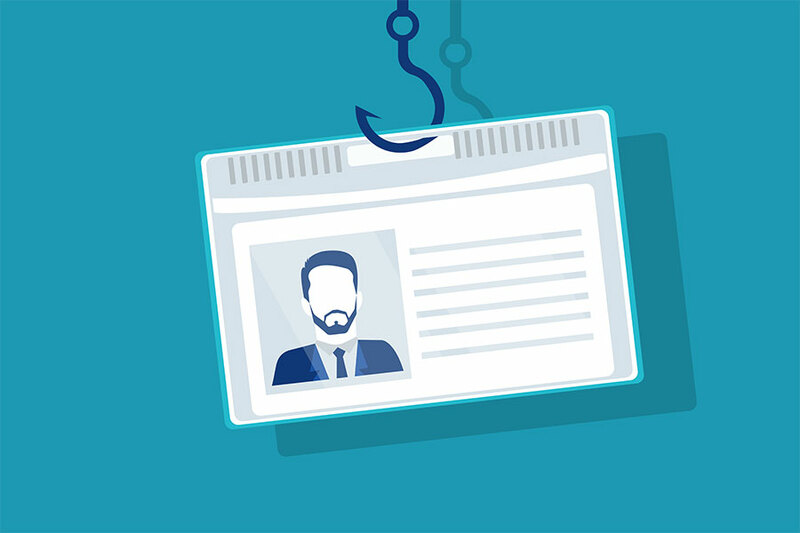 As a user’s risk profile can change over time carrying out KYC checks on re-activated players is also good practice. 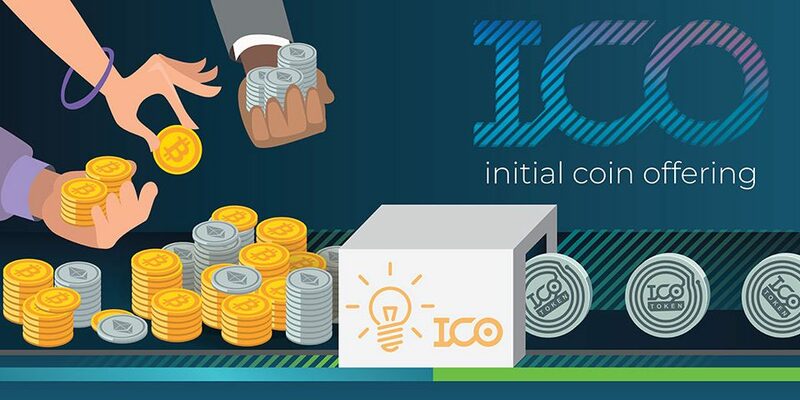 KYC is an essential element in the daily operations of gaming operators, and is monitored by industry regulators. 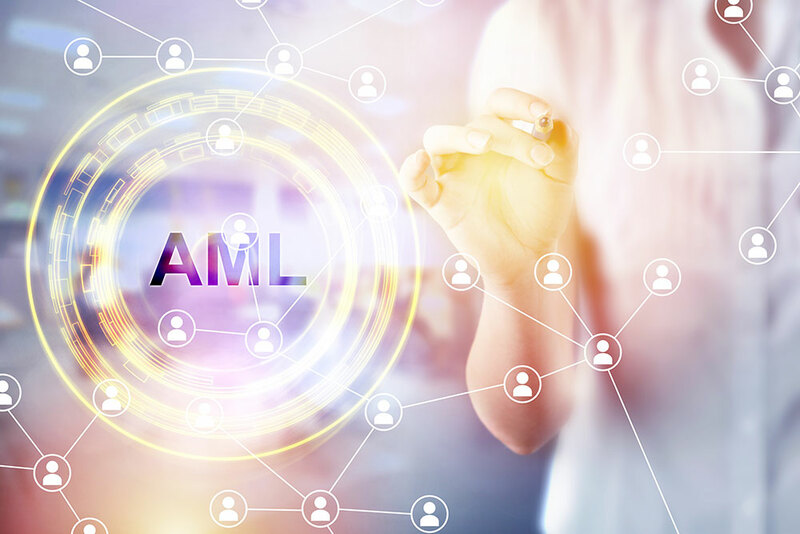 When companies have a robust KYC system in place it ensures they have a clean database of users and safeguards their licence. It provides peace of mind by preventing customer fraud which can have a devastating effect on the liability of a company. QGEN specializes in risk management through customer due diligence (CDD). We consult with gaming operators to identify regulatory obligations and implement KYC procedures.